We humans are not the only ones that enjoy a trip abroad. Some animal species migrate to find food, breed, or escape the cold. 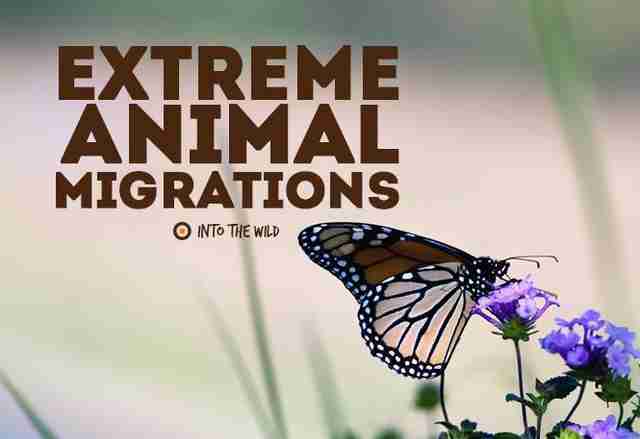 There are a few species, however, that take this journey to the extreme. 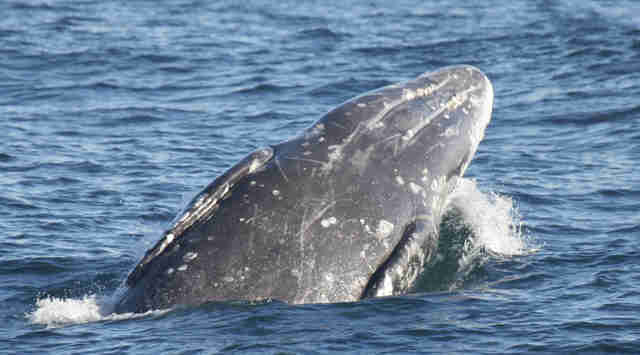 Each autumn, the gray whale migrates from its feeding grounds at the Bering in Alaska, down the western coast of North America, to the breeding grounds of Mexico's Baja California Peninsula. This 8,000 to 11,000km trip south, takes the gray whales 2 to 3 months to complete and is made every year in order to breed and rear their young in warmer waters. It is considered to be the furthest migration of any mammal. 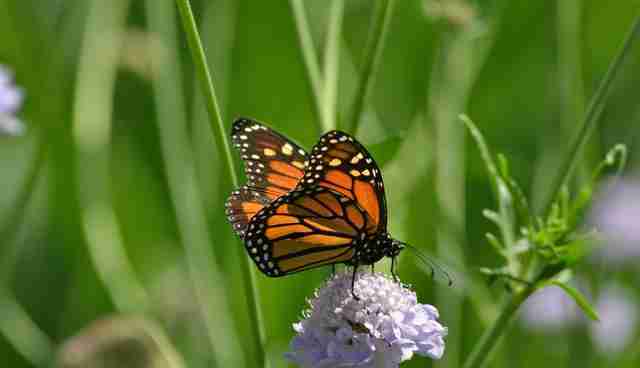 Monarch Butterflies cover the longest migration of any insect, second only to dragonflies. As the temperatures cool down in early autumn each year, they migrate from southern Canada and central U.S. to Mexico. Unlike other butterflies, Monarchs cannot survive the cold temperatures as larvae, pupae, or even adults. They make the 3,000 mile journey south each year to escape the cold, find food and lay their eggs. The spring generation will make the journey back north and so on. The arctic tern is a seabird that flies from its breeding grounds in the Arctic, all the way to the Antarctic and back again each year. They follow an irregular route to keep up with the wind currents and cover a distance of about 71,000km in one year. 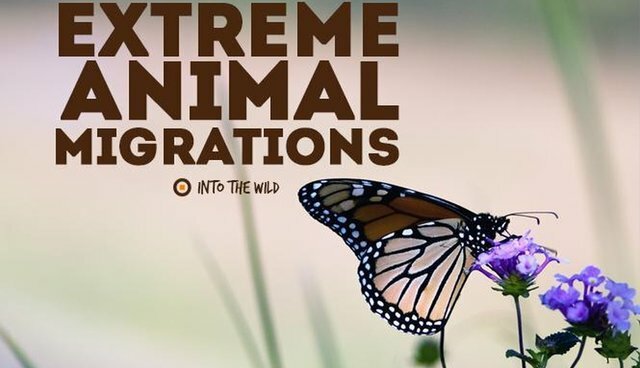 This extreme migration from one end of the earth to the other is the longest in the animal kingdom and ensures that the birds see two summers every year as well as plenty of daylight. 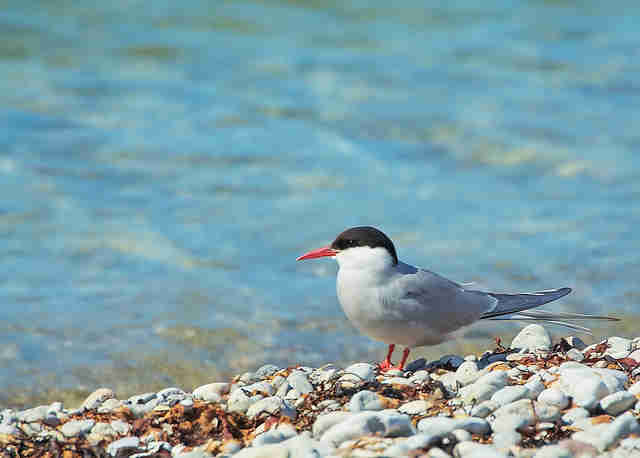 As arctic terns can live up to 34 years, this means that one bird will travel a distance equal to three round trips to the moon in its lifetime. The annual salmon run is possibly the most exhausting journey of those on our list of extreme migrations. Salmon live their adult lives at sea, but swim hundreds of miles upstream the rivers they originated from each autumn to spawn. They scale waterfalls by leaping out of the water. 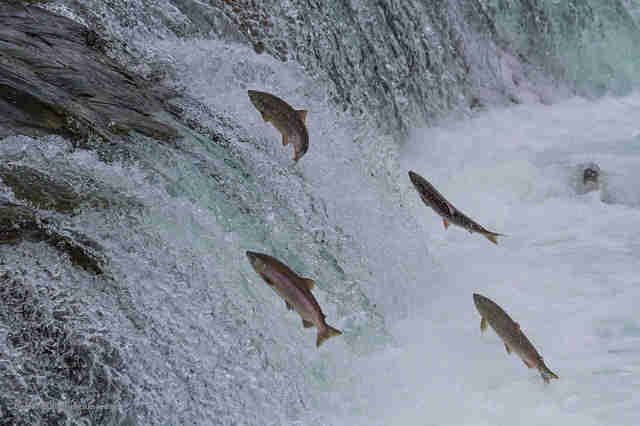 Although most salmon do not survive the migration, or die after spawning, it is a crucial journey that many species of wildlife such as bears, eagles, and otters rely on for food each year. 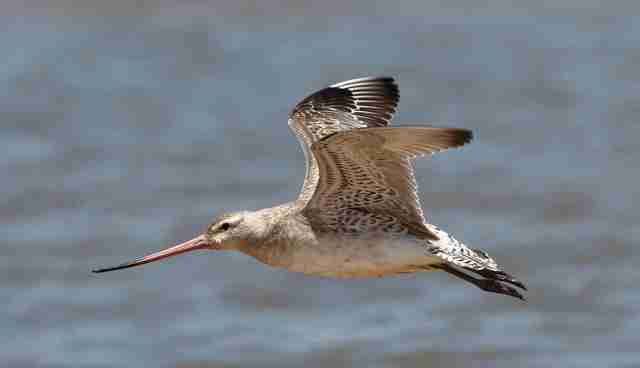 The Bar-tailed Godwit is a coastal bird which migrates every September from its breeding grounds in Alaska, to the feeding grounds of New Zealand. The 11,500km journey is covered in non-stop flight for nine days, straight across the Pacific Ocean.